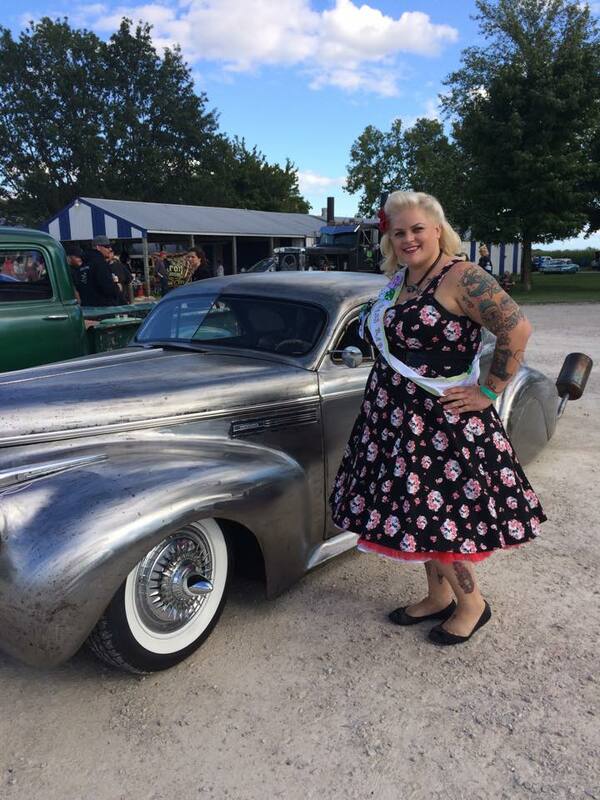 A few weeks ago I attended the Jalopy Fest car show and it was spectacular! 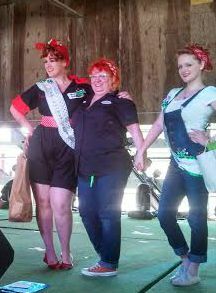 More over, the pinup contest (ran by Casey or "Red") went smoothly! We had about 18 entrants, maybe 20, for the contest. 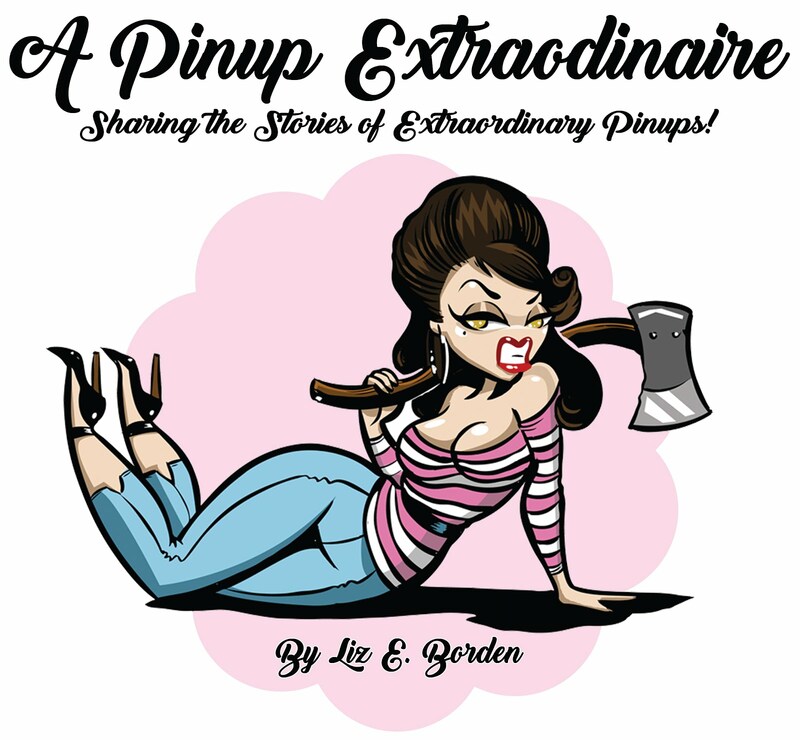 Each lady, dressed in her finest garage girl attire (contest theme), walked across the stage, made about 3 poses and then answered 2 easy/fun questions. 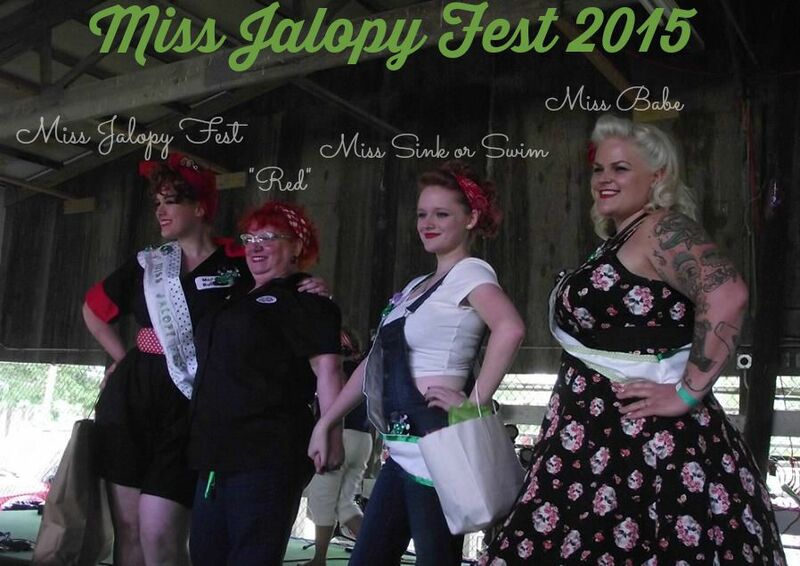 After all contestants had been introduced the tabulation began and winners were announced! However, standing in heels on stage, the process seemed much longer but at least the girls in the contest were friendly and fun to talk to as we waited. Those prizes are spectacular! I hope Red runs the show next year (and I hope I win)! Even so, she didn't leave anybody out - she made awesome swag bags for all contestants. A reusable shopping tote from Sink or Swim filled with discounts from sponsors, lip gloss from Bomber Betty cosmetics, and other little tokens - even if you didn't win, you felt like a winner! After the contest, before the chaos, I spoke with Miss Vailya von Nayls or rather Miss Jalopy Fest '15. Her thoughts on being the winner? I hope you all enjoyed the contest as much as I did! Maybe next year you'll join the contest, too! Thoughts or comments? Post below, please!